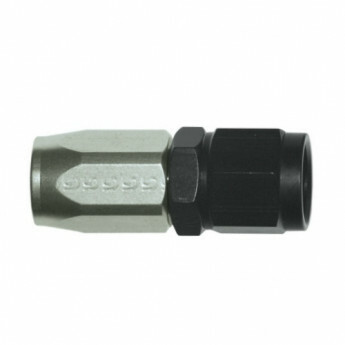 We stock the most comprehensive range of lightweight, re-usable alloy Goodridge hose end fittings which are precisely engineered to fit our 200, 210 Series Hose. 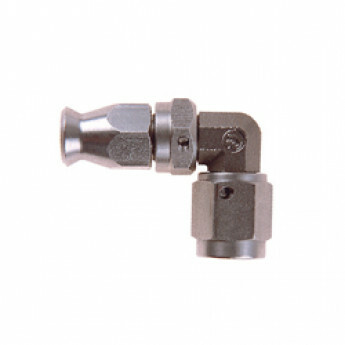 The Aerospace standard Triple Seal/Double O-ring nitrile, cutter design ensures a secure, leak free connection every time. 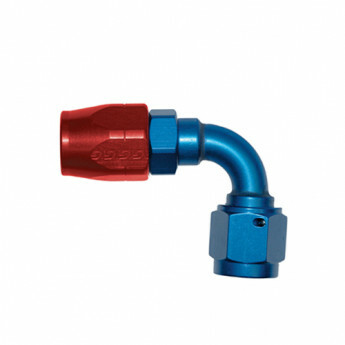 All 236, 336 Goodridge brake hose fittings allow for all time alignment with their 360-degree swivel ends. The 336 Series has forged style bodies, offering that added measure of strength. 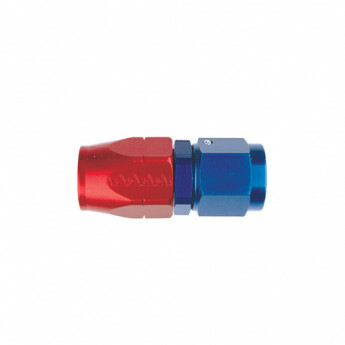 They are available in bright anodised red and blue. High quality Goodridge fittings and Goodridge hoses available at great prices, buy online now. If you find any Goodridge product cheaper anywhere else, call us on 01727 827717 and we'll price match for you. Terms: Price matches may only be honored on identical items. We reserve the right to disallow any price match as we see fit.